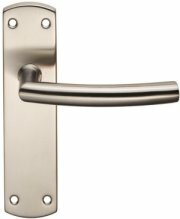 Stainless steel mitred door handles on backplate. 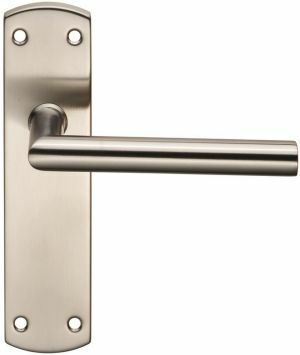 Backplate 172mm x 42.5mm, lever length 120mm, projection 62mm. 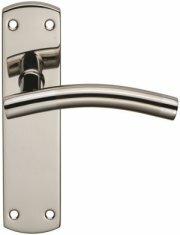 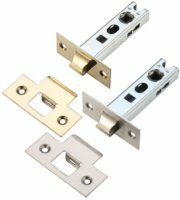 Available in polished stainless steel and satin stainless steel.